New Art Prints Available in the Shop!! I’ve updated the shop with new Art Prints!! If you want to add some beautiful art to your little girls room or even to add to your own décor, jump on over and grab yourself a print. I created a fun project for Jane Davenport’s blog. I used her face stamp as a template for creating different children characters. It’s a great way to practice facial expressions and hair styles. New York Bridal Fashion Week is this weekend and I’m so excited! I’ve been married 18 years, but I still get all dreamy when looking at bridal gowns. Bridal gowns are one of my favorite things to draw, tangle and paint. I always start with a sketch. I then transfer the sketch to watercolor paper and apply watercolor. 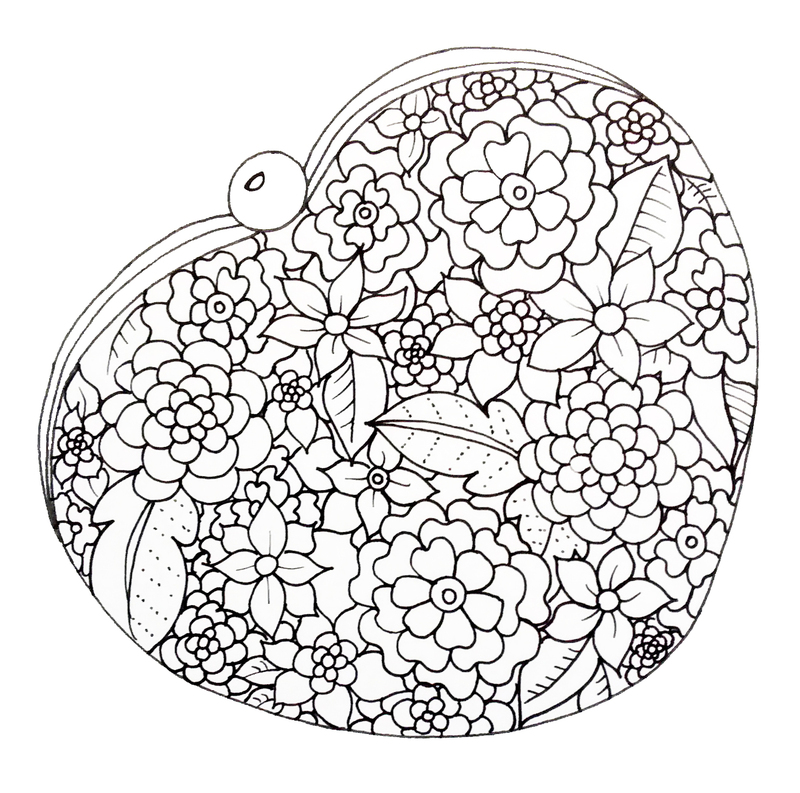 Tangling tip: Sketch out flower designs before starting…this will act as a reference when choosing where to place the flowers in your design.